Microfiber pads feature a 80/20 split of polyester and polyamide. Wet pads have improved soil retention as well as increased water absorption. The rolled edge of the dry pad captures dust that typically evades standard flat pad edges. 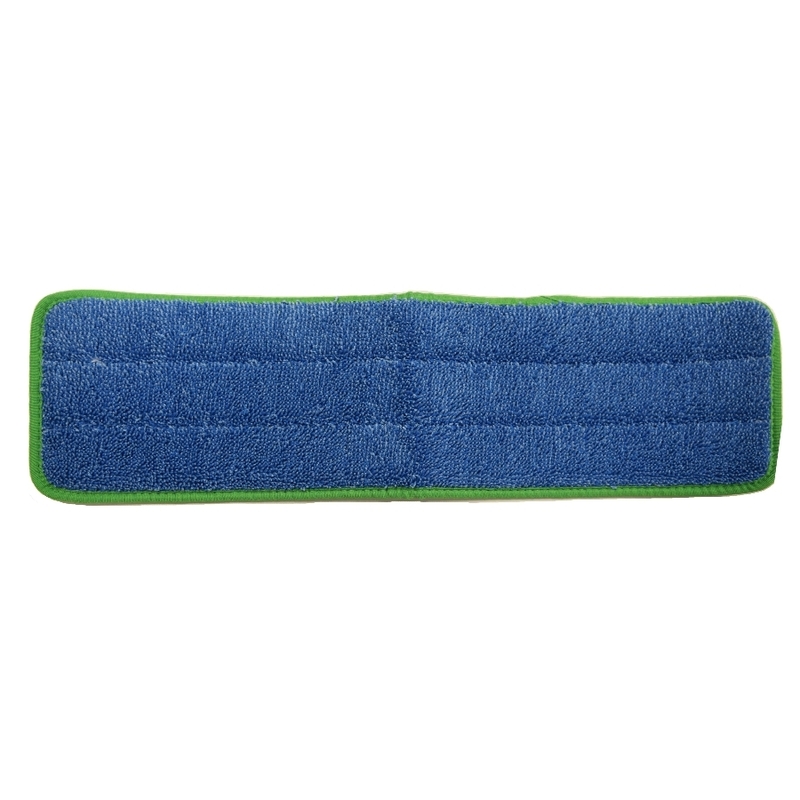 The scrub pad is available for the removal of stubborn soiling from the floor surface.